Rotronics will introduce its Hubscan 2WD and 4WD hub dyno concept, available in EC and AC versions, at Automotive Testing Expo Europe 2015. The system enables road load simulation as well as vehicle speed control at each wheel. Torque and power can be customized according to the customer’s needs, and the multidrive solution enables systems that are compatible with the existing regenerative or dissipation power network. 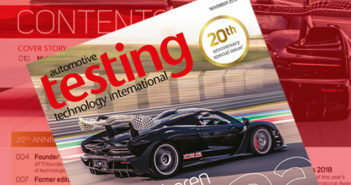 The company will also showcase its Revolution fast acquisition system featuring unique time and angle-based acquisition capabilities for combustion analysis and distribution test bed or component testing. Revolution enables calculation processing on all slow and fast measurements as well as the display of a detailed report at the end of the test. If required, automation features can be added in order to establish set points before starting the fast acquisition sequences. 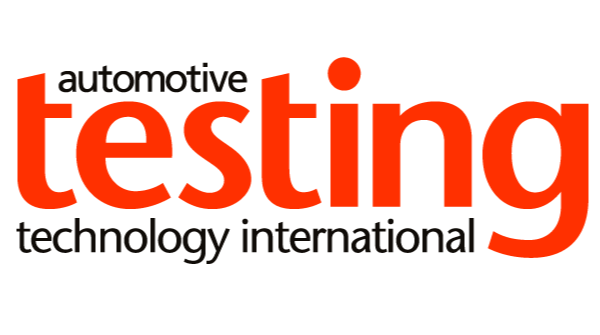 Rotronics can be found at booth 1935 at Automotive Testing Expo Europe 2015, which takes place on June 16-18 at Messe Stuttgart, Germany.